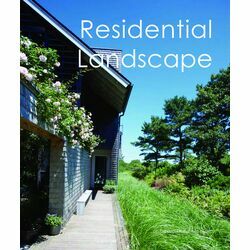 This book is mainly devoted to featured residential landscape projects of the Hocker Design Group. These projects respond to unique design challenges with a commitment to providing responsible and innovative solutions. The focus of their design is to solidify the landscape as a cohesive link to the architecture and site. 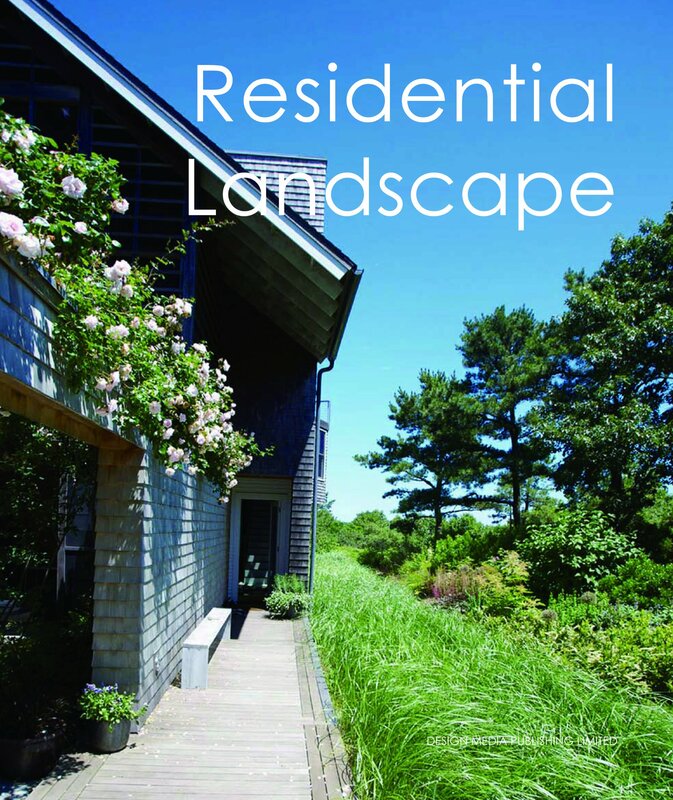 As landscape design is getting more and more popular, the book offers a timely green glimpse into residence design.